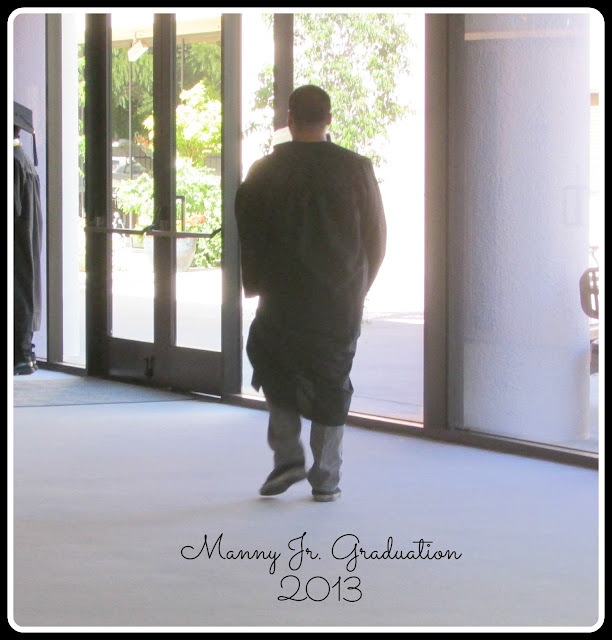 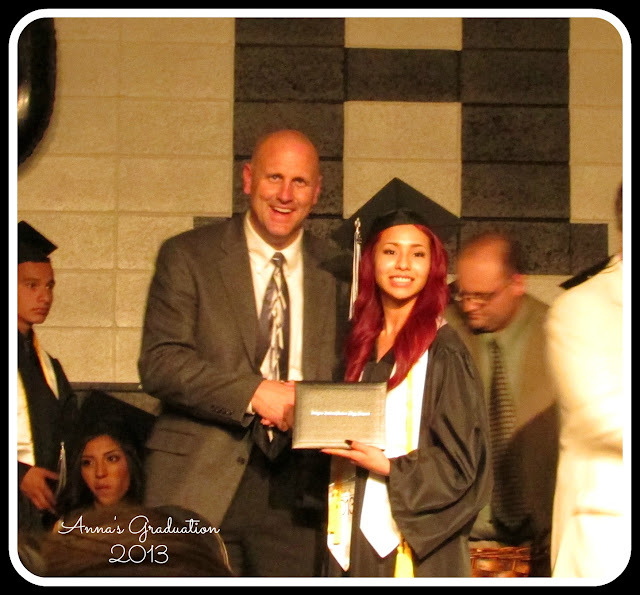 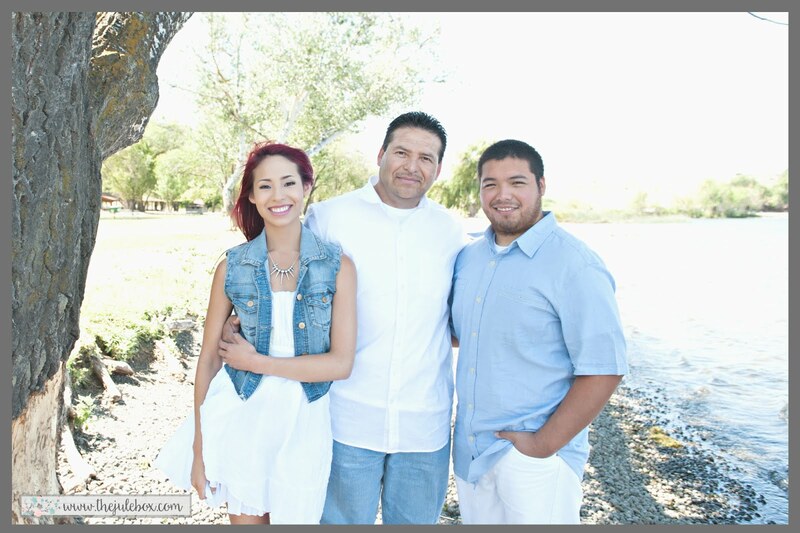 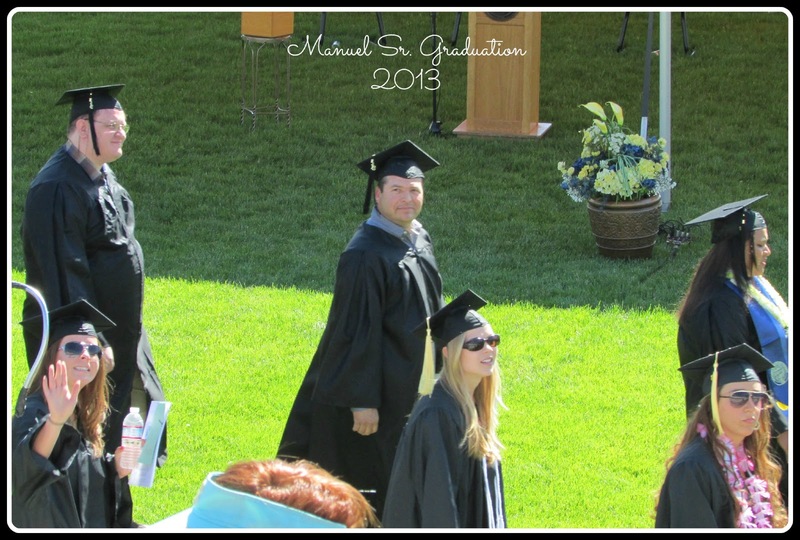 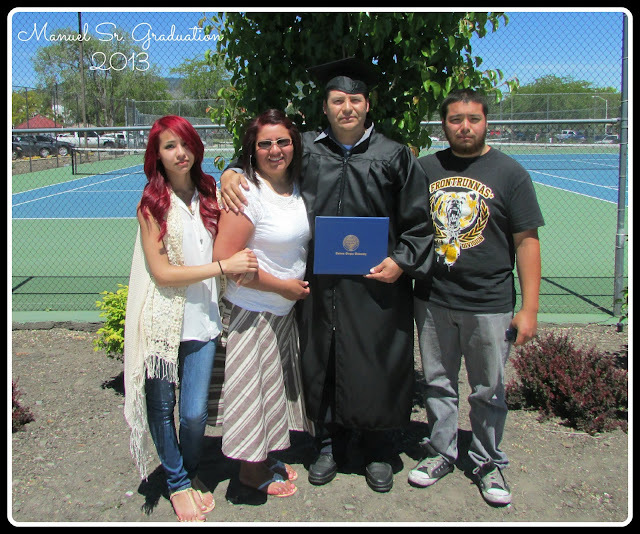 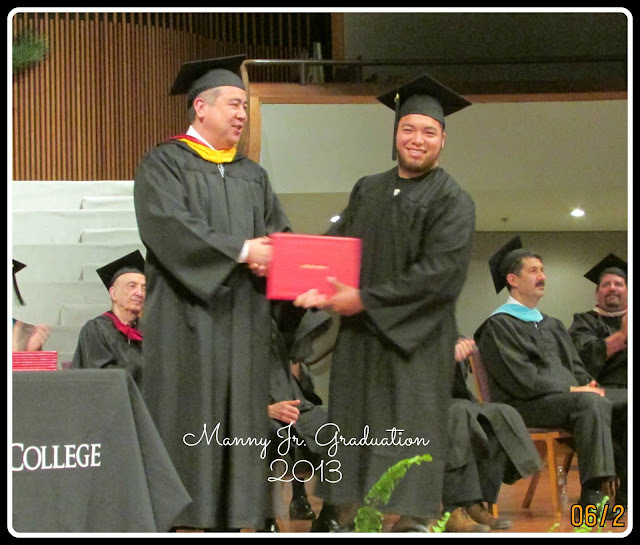 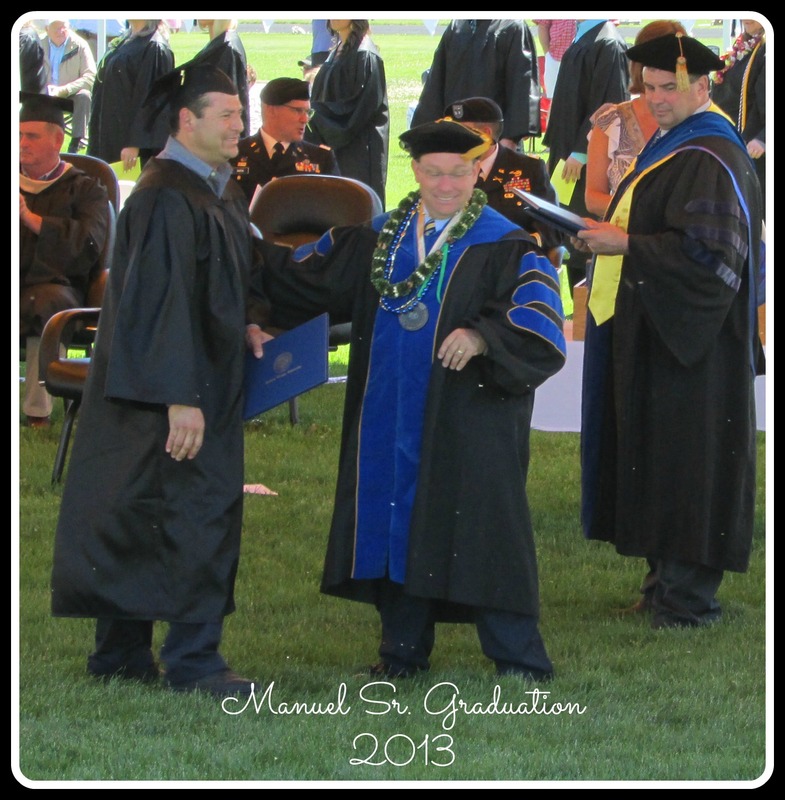 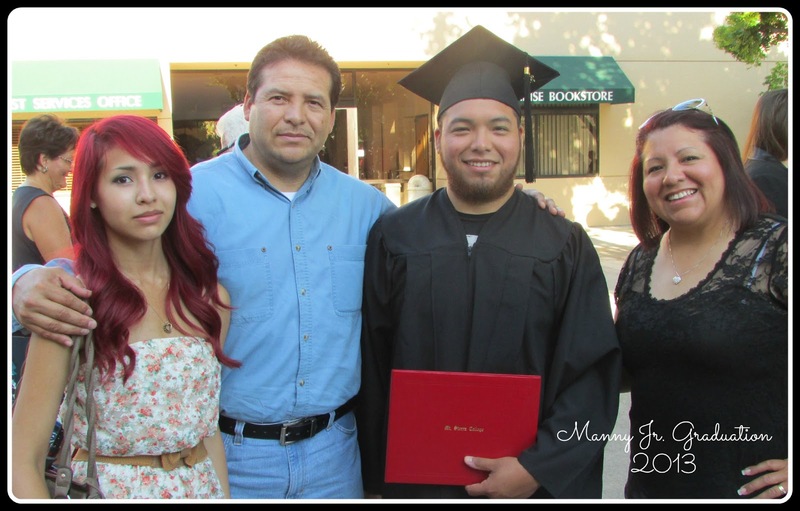 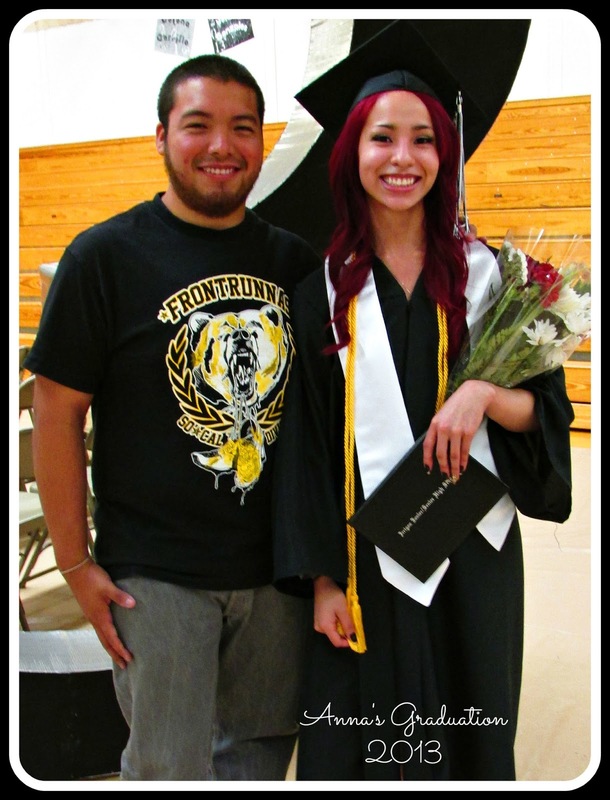 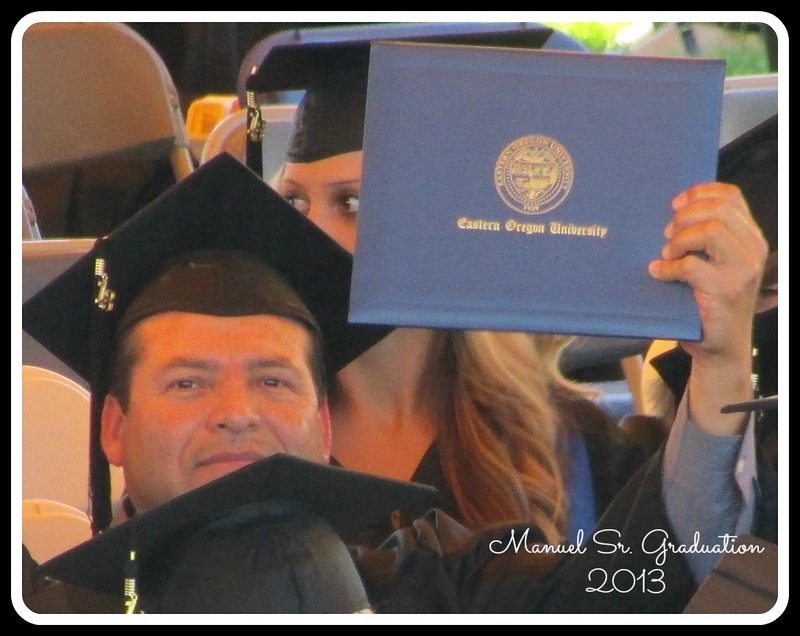 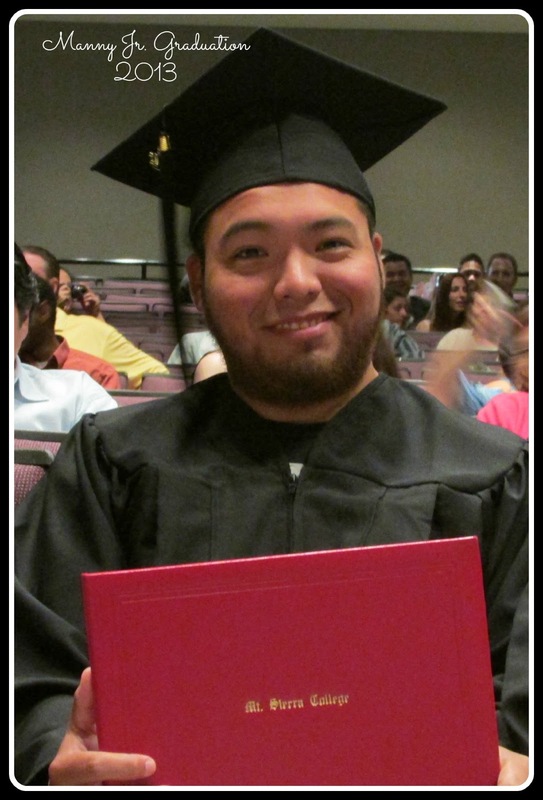 "The Jule Box Studios": A 2013 Triple Graduation in the Aviles House!! 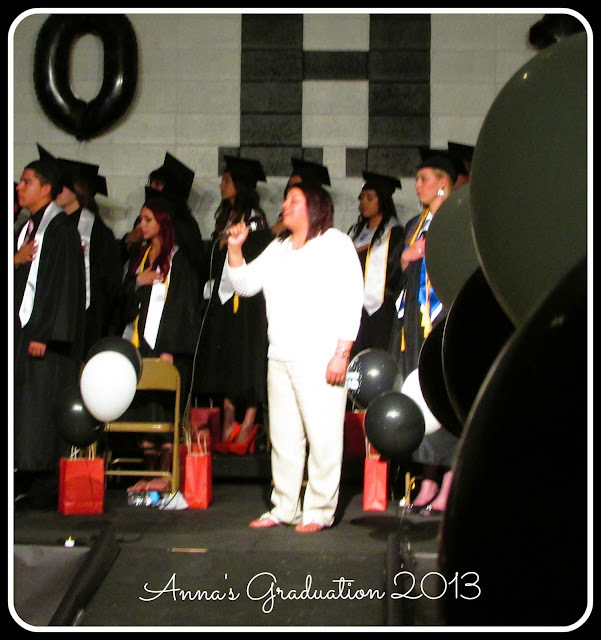 Congrats to you all :) how exciting AND you got to sing! Awesome~~and now you get to scrap all those photos :) Yay!